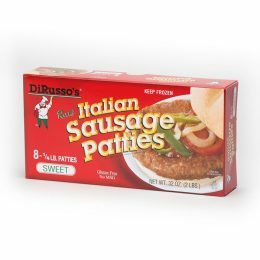 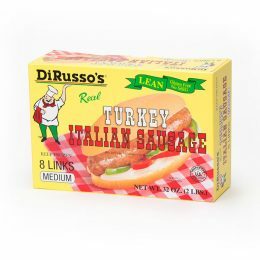 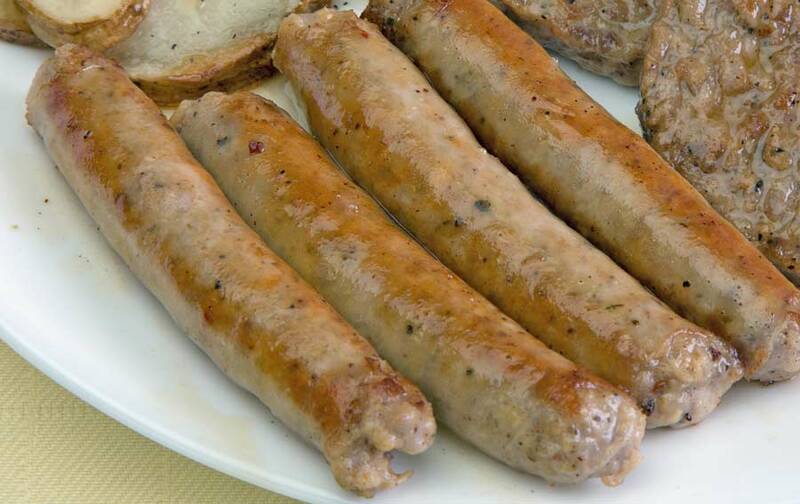 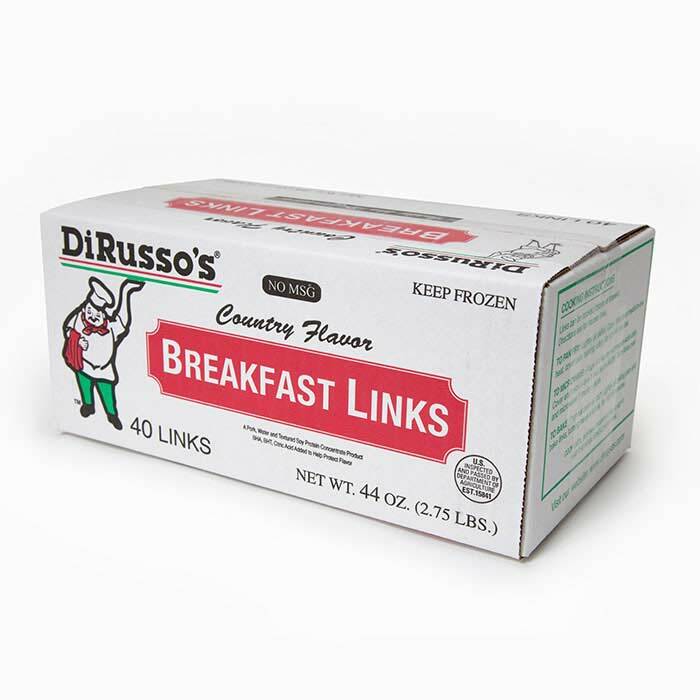 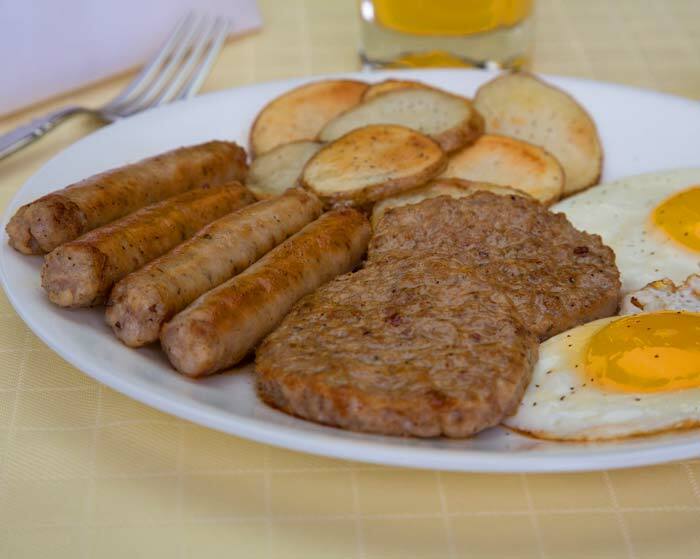 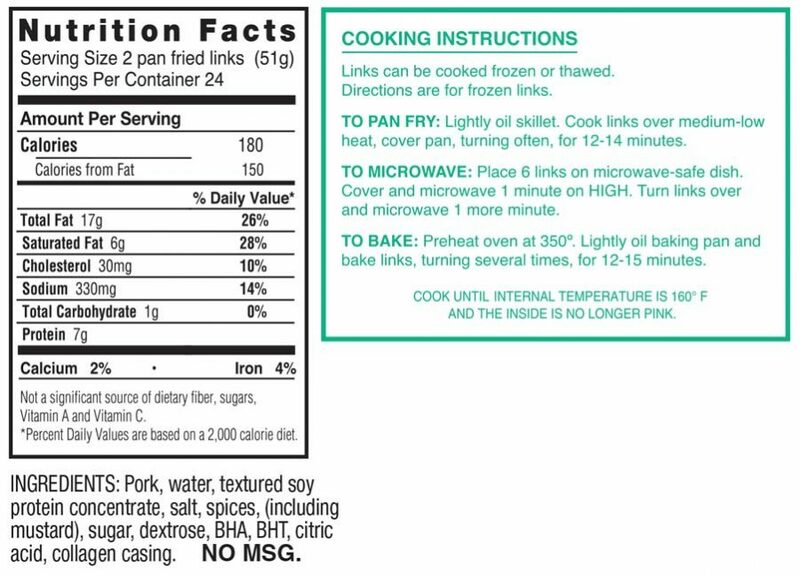 Breakfast Sausage Links | DiRusso's Italian Sausage Links | 2.75 lb. 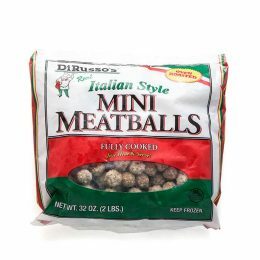 91300 Country 2.75 lbs. 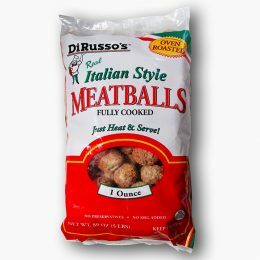 40 1 oz.